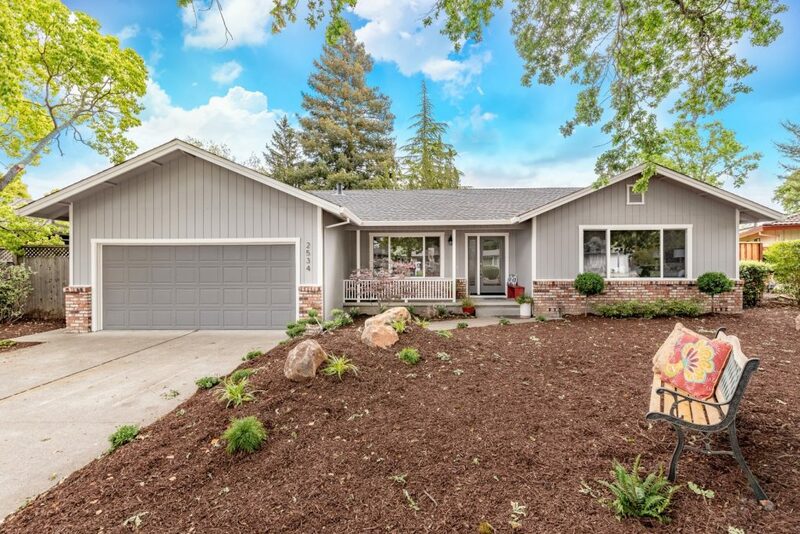 This darling 4 bedroom, 2 bath home on a court is move-in ready! 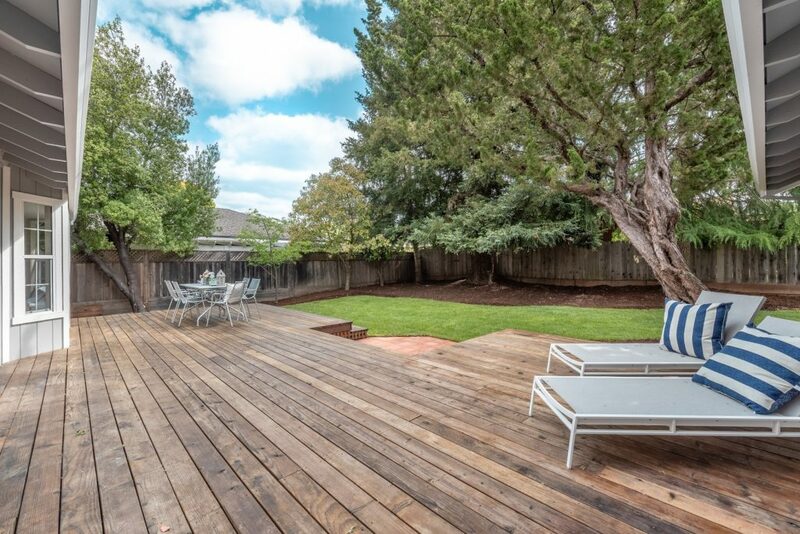 Spacious backyard is perfect for entertaining with a large deck and professional landscaping. 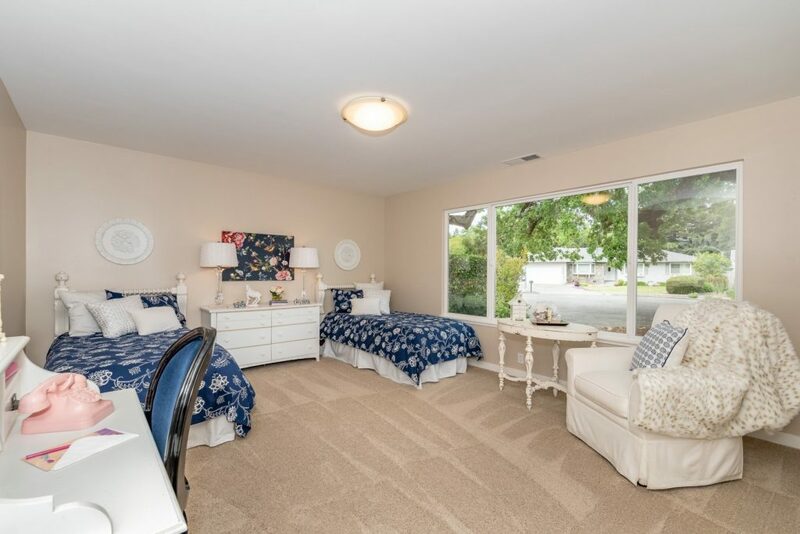 Master suite has a walk-in closet and its own door to the back yard with private patio. 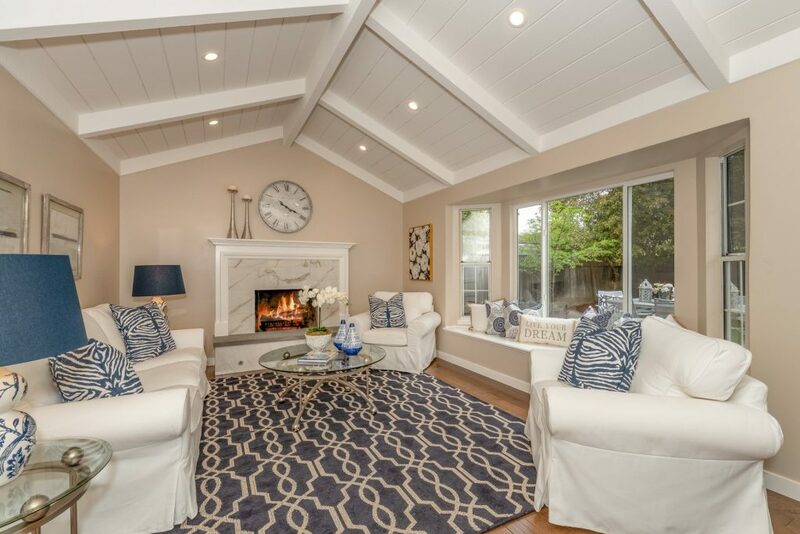 Gather in the family room with vaulted ceiling; window seat with extra storage and cozy fireplace. Gourmet stainless steel kitchen appliances including: Bertazzoni 36″ All Gas 5 burner Range Stainless, Sharp drawer microwave and Whirlpool stainless dishwasher. 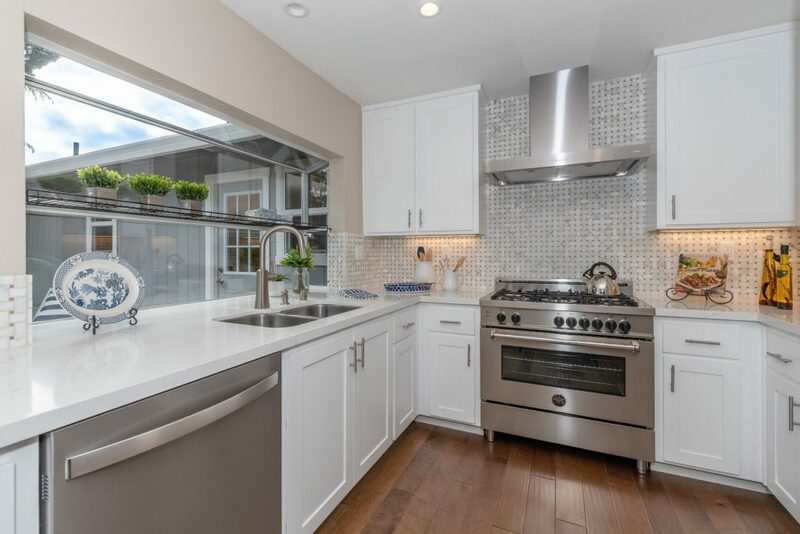 Calacatta Ravenna kitchen counters (Manufactured marble).